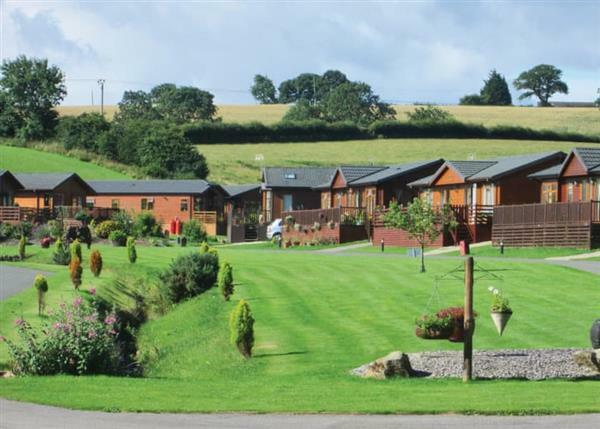 Badgers Retreat Holiday Park in Tunstall sleeps between 4 and 6 people, with the accommodation being lodges. A haven of peace and tranquillity between the Yorkshire Dales and North Yorkshire Moors, this superbly situated park teems with wildlife and boasts 26 acres of stunning grounds including picturesque lawns and gardens with a beautiful stream. Enchanting Richmond is just 3 miles away, with it’s castle, abbey ruins and abundant pubs and restaurants, while Scarborough, Whitby, and Flamborough’s famous cliffs are easily accessible. If you want to find out what other people have said about Badgers Retreat Holiday Park, read the reviews on Badgers Retreat Holiday Park for more information. And, for those last minute bargains, have a look at some of the special offers available at Badgers Retreat Holiday Park. Luxury lodge style holiday home. One double with ensuite WC and two twin. Washing machine. Spacious lounge/kitchen/dining area. Two person outdoor hot tub. No pets. Brand new for 2015. 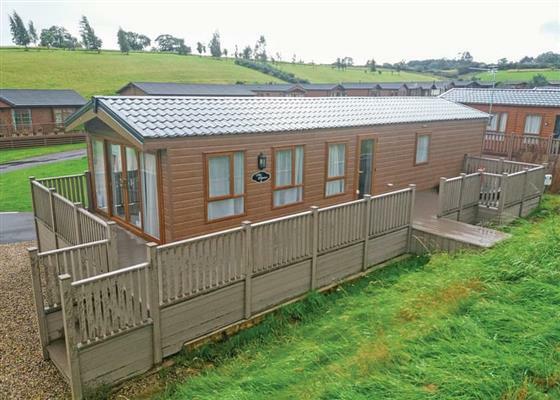 Luxury lodge style holiday home with one double and one twin with 2ft 6in beds. Open plan lounge/dining area. No pets. Luxury lodge style holiday home with one double and one twin with 2ft 6in beds. Open plan lounge/dining area. No pets. Luxury lodge style holiday home with one double with ensuite shower and one twin. Washing machine. Open plan lounge/dining area. No pets. Luxury lodge style holiday home with one double with ensuite WC and one twin with 2ft 6in beds. Open plan lounge/dining area. "Luxury lodge style holiday home. One king size double, one double with ensuite shower and one twin. Spacious lounge/kitchen/dining area. No pets." Luxury lodge style holiday home with one double with ensuite shower and two twin. Washing machine. Spacious lounge/kitchen/dining area. Outdoor hot tub. No pets. 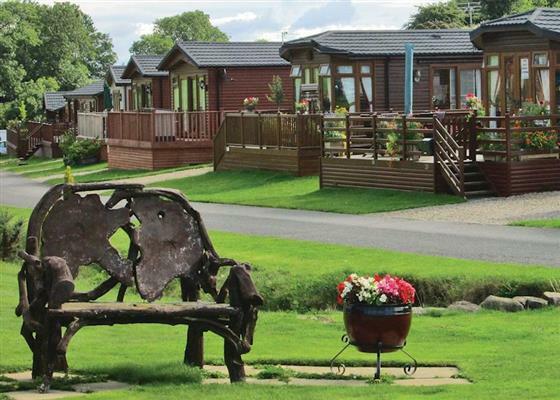 Find out about Badgers Retreat Holiday Park, including prices and availability. There aren't currently any special offers at Badgers Retreat Holiday Park however, the special offers shown below are all on parks within 30 miles of Badgers Retreat Holiday Park - so you may find these useful. 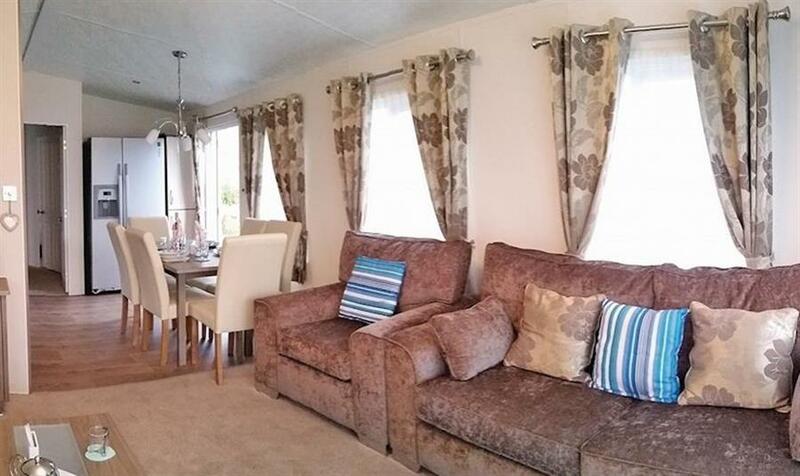 Holiday at Allerton Caravan in North Yorkshire starting on Saturday 27 April 2019 for 7 nights. Holiday at Sycamore Lodge in North Yorkshire starting on Saturday 04 May 2019 for 7 nights. Holiday at Beech Lodge in North Yorkshire starting on Saturday 04 May 2019 for 7 nights. Holiday at Allerton Caravan WF in North Yorkshire starting on Saturday 11 May 2019 for 7 nights. 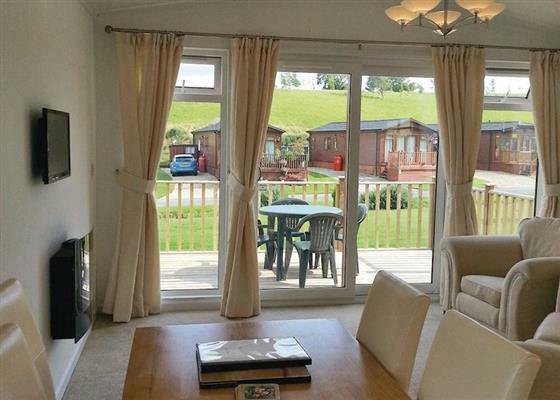 Holiday at Allerton Caravan in North Yorkshire starting on Saturday 11 May 2019 for 7 nights. Holiday at Allerton Lodge in North Yorkshire starting on Saturday 11 May 2019 for 7 nights. Holiday at Sycamore Lodge in North Yorkshire starting on Saturday 18 May 2019 for 7 nights. Holiday at Sycamore Lodge in North Yorkshire starting on Saturday 25 May 2019 for 7 nights. There are 19 holiday parks within 5 miles of Badgers Retreat Holiday Park. Boatmans Cottage in Skipton, Yorkshire Dales National Park, and sleeps 4 people. 30 miles. Knott View Barn in Kirkby Lonsdale, Cumbria, and sleeps 11 people. 42 miles. Lane House in Wharfedale, North Yorkshire, and sleeps 6 people. 24 miles. Beck Cottage in Pocklington, Yorkshire. 48 miles. Holly Cottage in Kirkbymoorside, North Yorkshire, and sleeps 4 people. 32 miles. Square Farm Barns - Low Horcum View in Pickering, North Yorkshire. 40 miles. Pound Farm Farmhouse in Crook, Cumbria, and sleeps 10 people. 45 miles. The Boskins in Whalley, Lancashire, and sleeps 4 people. 46 miles. Lenys Cottage in Middleton-in-Teesdale, Durham, and sleeps 7 people. 25 miles. Springfield House in Middleton-in-Teesdale, Durham. 24 miles. Kildale Barn in Stokesley, North Yorkshire, and sleeps 4 people. 27 miles. The Hideaway in Pickering, North Yorkshire, and sleeps 2 people. 38 miles. Lake House in Whitby, North Yorkshire, and sleeps 12 people. 43 miles. Bowser Hill Farm Cottages - High Pasture Cottage in Newcastle-upon-Tyne, Northumberland. 40 miles. Towngate Cottage in Foulridge, Lancashire. 38 miles. Spider Cage Cottage in Tow Law, Durham. 26 miles. Ing Hill Barn Apartments in Mallerstang Dale, Kirkby Stephen. 26 miles. Pound Farm Farmhouse in Kendal, Cumbria, and sleeps 10 people. 45 miles. Cumberland Cottage in Orton, Cumbria, and sleeps 2 people. 37 miles. Chateauneuf in York, North Yorkshire, and sleeps 8 people. 36 miles. Beckside Cottage in Penrith, Cumbria, and sleeps 6 people. 29 miles. The Nunnery in Leyburn, North Yorkshire. 13 miles. Shutters in Beamish, Durham, and sleeps 4 people. 36 miles. Top Byre in Bishop Auckland, Durham, and sleeps 2 people. 33 miles. Holme View in Hawes, North Yorkshire, and sleeps 4 people. 21 miles. Quarry Cottage in Corbridge, Northumberland, and sleeps 2 people. 35 miles. Root Farm Cottage in Clitheroe, Lancashire, and sleeps 4 people. 44 miles. High View in Skipton, West Yorkshire, and sleeps 6 people. 33 miles. White Moss - Number 2 The Terrace in Windermere, Cumbria, and sleeps 11 people. 49 miles. Garth Cottage in York, North Yorkshire, and sleeps 9 people. 27 miles. Kate's Cottage in Skipton, West Yorkshire, and sleeps 5 people. 30 miles. Tyan Cottage in Kirkby Lonsdale, Cumbria, and sleeps 4 people. 40 miles. Snowdrop Cottage in York, North Yorkshire, and sleeps 3 people. 37 miles. Little Garth in Pickering, North Yorkshire. 30 miles. Old St. Lukes Church in Kirkby Stephen, Cumbria, and sleeps 6 people. 30 miles. Station House in Hornby, Lancashire, and sleeps 6 people. 40 miles. Oakdene in Sedbergh, Cumbria, and sleeps 20 people. 33 miles. Wren's Nest in Thirsk, North Yorkshire, and sleeps 4 people. 17 miles. The Refuge in Appleby, Cumbria, and sleeps 5 people. 31 miles. Spen House in Settle, Lancashire, and sleeps 10 people. 39 miles. Hope Cottage in Whitby, North Yorkshire, and sleeps 6 people. 44 miles. Blackthorn Cottage in Middleton-in-Teesdale, Durham, and sleeps 4 people. 22 miles. Candy Cottage in Kirkby Lonsdale, Cumbria, and sleeps 4 people. 38 miles. Swindon School House in Burnley, Lancashire, and sleeps 6 people. 43 miles. Fox Cottage in Pickering, North Yorkshire, and sleeps 4 people. 26 miles. The Old School in Reeth, North Yorkshire, and sleeps 10 people. 14 miles. Bank Bottom Cottage in Haworth, Yorkshire Dales, and sleeps 4 people. 37 miles. Riven Oak in Kendal, Cumbria, and sleeps 8 people. 47 miles. Gisburn Forest Lodge in Settle, North Yorkshire, and sleeps 5 people. 36 miles. 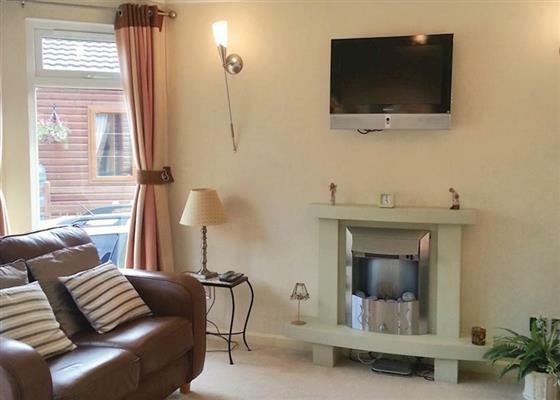 One Clearwater in Carnforth, Lancashire, and sleeps 6 people. 44 miles. Eskape Cottage in Whitby, North Yorkshire, and sleeps 6 people. 45 miles. Rosemary Cottage in Pickering, North Yorkshire, and sleeps 5 people. 38 miles. Mortar Barn in Whitby, North Yorkshire, and sleeps 8 people. 44 miles. Low Muffles in Pickering, North Yorkshire, and sleeps 6 people. 35 miles. Beck View in West Burton, North Yorkshire. 13 miles. The Lake House in Whitby, North Yorkshire, and sleeps 12 people. 43 miles. Igdrasil in Robin Hoods Bay, North Yorkshire, and sleeps 16 people. 46 miles. Longdale Cottage in Hawes, North Yorkshire, and sleeps 4 people. 20 miles. Old Joiner's Shop in Windermere, Cumbria, and sleeps 12 people. 49 miles. Aspen Cottage in Windermere, Cumbria, and sleeps 9 people. 49 miles. Point Grey in Malton, North Yorkshire, and sleeps 10 people. 37 miles. Housekeepers in Middleton-in-Teesdale, Durham. 25 miles. Richmond House in Thirsk, North Yorkshire, and sleeps 10 people. 18 miles. Hazel Grove House in Kirkby Lonsdale, Lancashire, and sleeps 12 people. 45 miles. The Old Chapel in Melmerby, Cumbria, and sleeps 6 people. 44 miles. Yew Tree Farm in Penrith, Cumbria, and sleeps 15 people. 39 miles. Stank House Farm in North Yorkshire, North Yorkshire, and sleeps 6 people. 28 miles. The Garth in Penrith, Cumbria, and sleeps 7 people. 48 miles. Townend Farm in Appleby-in-Westmorland, Cumbria. 32 miles. Frankland House in Whitby, North Yorkshire, and sleeps 12 people. 44 miles. Housemartins Cottage in York, North Yorkshire, and sleeps 4 people. 34 miles. Hackfall Cottage in Laverton, North Yorkshire, and sleeps 4 people. 14 miles. Gill Cottage in Kirkby Stephen, Cumbria, and sleeps 8 people. 30 miles. Mole Cottage in Hexham, Northumberland, and sleeps 10 people. 40 miles. Oak Dene in Northallerton, North Yorkshire, and sleeps 12 people. 9 miles. This cottage in Robin Hoods Bay, North Yorkshire, and sleeps 10 people. 47 miles. This cottage in Richmond, North Yorkshire, and sleeps 16 people. 6 miles. Holbrook House in Richmond, North Yorkshire, and sleeps 10 people. 4 miles. This cottage in Sandsend, North Yorkshire, and sleeps 6 people. 42 miles. York House in Richmond, North Yorkshire, and sleeps 10 people. 4 miles. Deer Close West Farmhouse in Horsehouse, North Yorkshire. 13 miles. Lawn House in Low Road, North Yorkshire, and sleeps 8 people. 14 miles. Cobwebs in Grange-over-Sands, Cumbria, and sleeps 6 people. 49 miles. Waters Edge in Thornton-le-Dale, North Yorkshire, and sleeps 5 people. 40 miles. Inglenook Cottage in Grassington, North Yorkshire, and sleeps 5 people. 24 miles. West Acre in Wistow, North Yorkshire, and sleeps 14 people. 45 miles. Micklethorn in Broughton Hall, North Yorkshire, and sleeps 10 people. 33 miles. Crayke House in Leyburn, Yorkshire Dales National Park. 11 miles. Alondra Cottage in Blacko, Lancashire, and sleeps 5 people. 40 miles. Stainton Cotes in Coniston Cold, North Yorkshire. 32 miles. Gable End Cottage in Goathland, North Yorkshire, and sleeps 4 people. 40 miles. Swiss Cottage in Rievaulx, North York Moors National Park, and sleeps 4 people. 24 miles. This cottage in Richmond, North Yorkshire, and sleeps 10 people. 3 miles. Cleabarrow Cottage in Windermere, Lake District National Park, and sleeps 12 people. 48 miles. 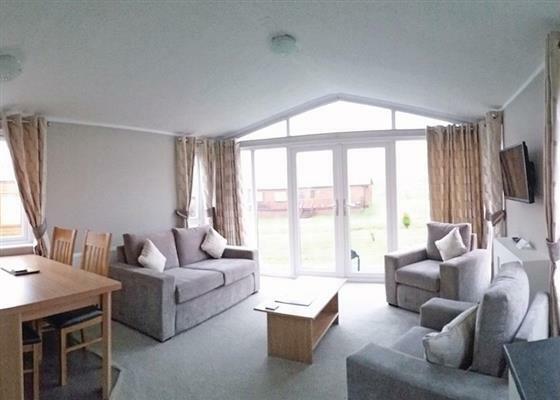 Harthaven in South Shields, Tyne and Wear, and sleeps 5 people. 45 miles. Bluebell Barn in Kirkby Stephen, Yorkshire Dales National Park, and sleeps 6 people. 31 miles. Tudor House in Easingwold, North Yorkshire, and sleeps 8 people. 26 miles. Ross Lodge in Kendal, Cumbria, and sleeps 14 people. 42 miles. The Dale Manor in Allendale, Northumberland, and sleeps 18 people. 43 miles.